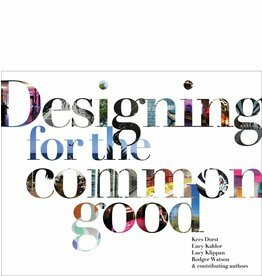 This inspirational book helps the reader to become an innovation leader in creating for the common good. It’s packed with 21 real-life projects that span many sectors of society. 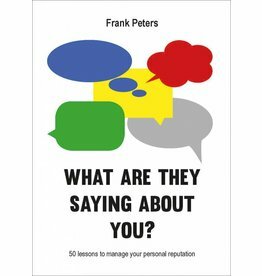 Consider this book as your personal reputation management coach, or spin doctor, if you will. 50 short lessons from 30 years of experience in reputation management.